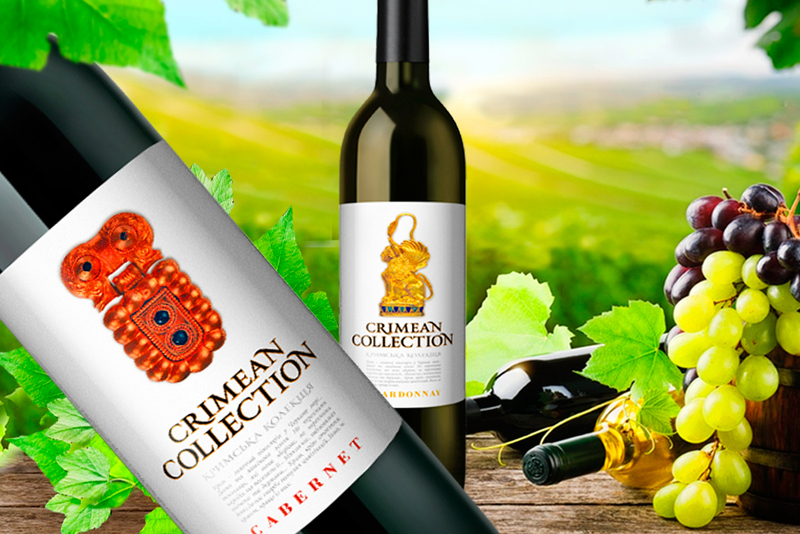 The idea of creating the Crimean Collection wines is to show the unusual and long history of the Crimean peninsula. 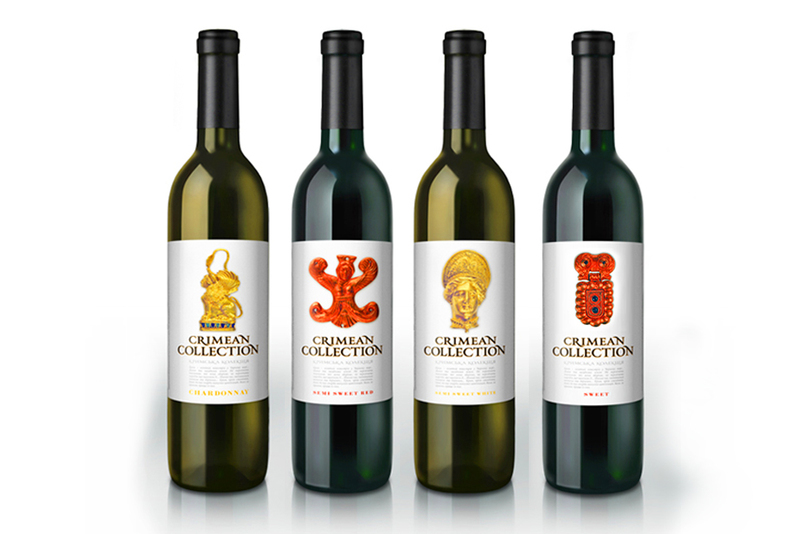 This region has seen many cultures and different people who left a mark in the form of various artifacts. 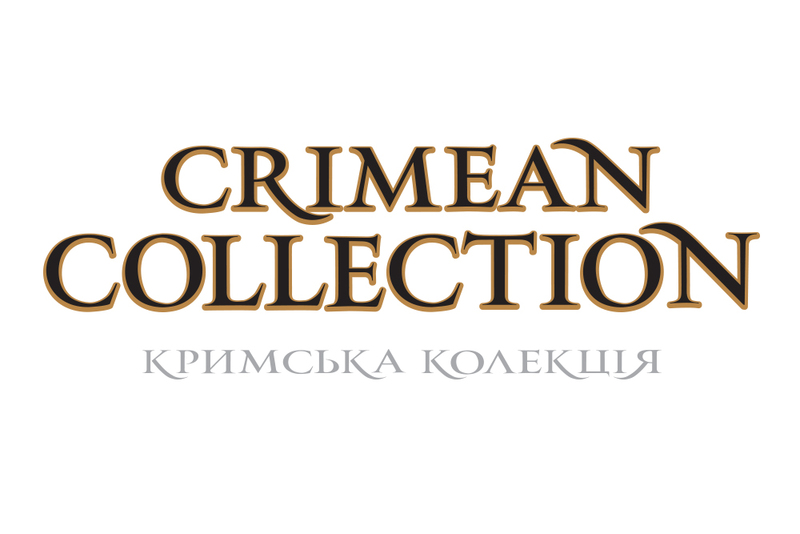 Scytho-ancient art is represented by a huge number of works found precisely in the Crimea. 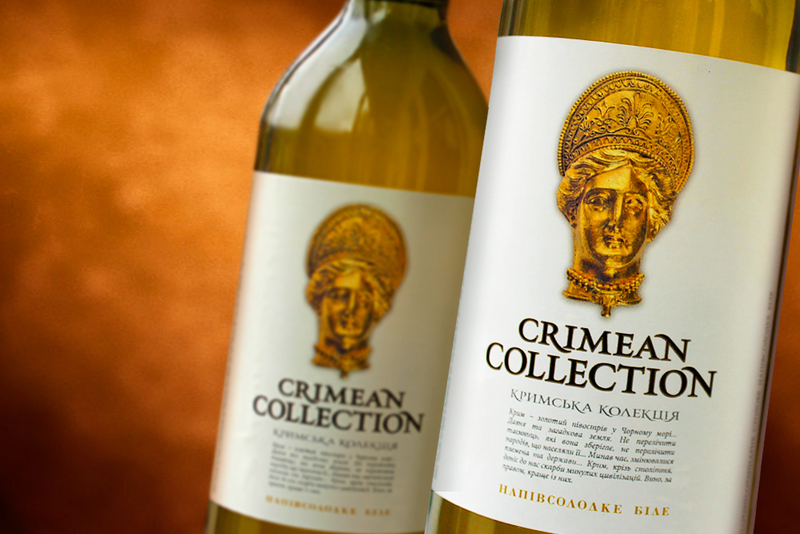 That’s why it was decided to show this golden period the golden Crimean collection. 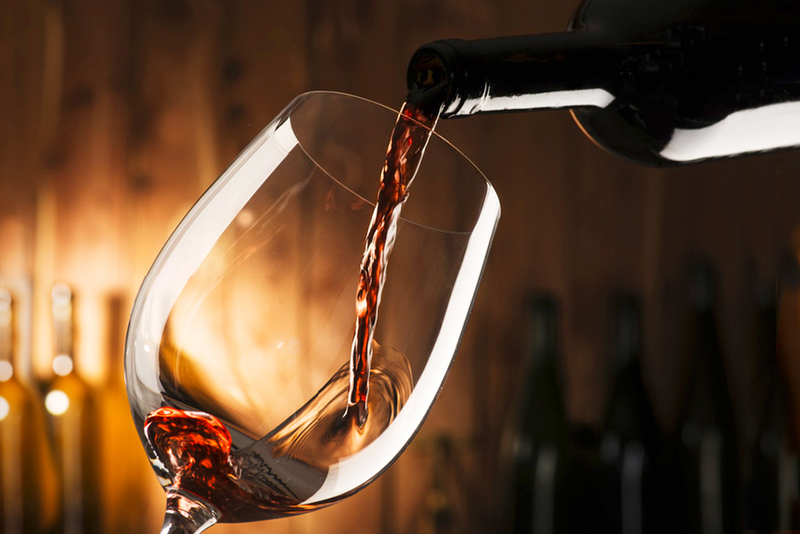 Author’s series from the Inkerman plant of vintage wines.